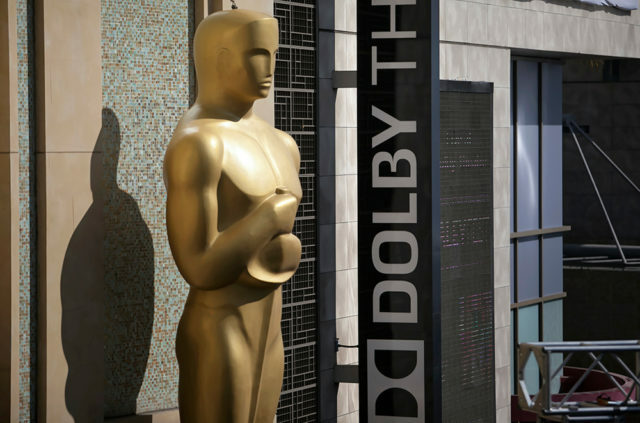 Oscar at the Dolby Theatre. Photo by John Schreiber. The Academy of Motion Picture Arts and Sciences Monday revealed the four Oscars that will be presented during commercial breaks at the upcoming Academy Awards ceremony in an effort to limit the show to three hours. According to an email sent by Academy President John Bailey to members, the Oscars for cinematography, film editing, live action short and makeup/hairstyling will all be presented during commercial breaks, with the winners’ speeches aired later in the broadcast. “And, with the help of our partners at ABC, we also will stream these four award presentations online for our global fans to enjoy, live, along with our audience,” according to Bailey’s email, a copy of which was shared online by Variety. 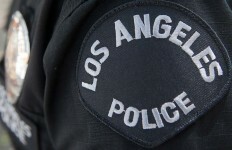 According to Bailey, executive committees of six Academy branches volunteered to have their awards presented during commercial breaks, and the Academy selected four. New categories will be selected for commercial-break presentation in subsequent years, with this year’s affected categories guaranteed to be presented on air during the telecast next year, Bailey wrote. 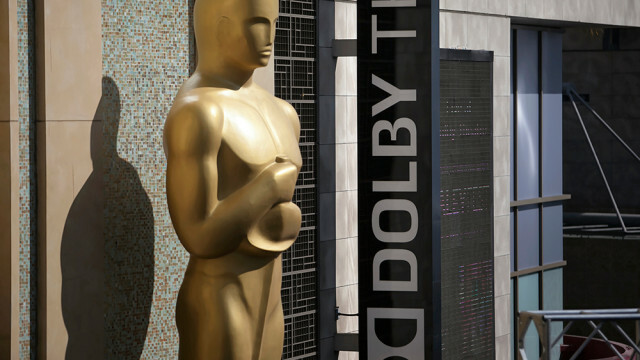 The Oscars will be held Feb. 24 at the Dolby Theatre in Hollywood.